At the ADDA conference in Orlando, one of the presentations I gave carried the same title as this blog. And I humbly submit that it was among the most important at the conference. Here’s why: we who enjoy the meanderings, the sense of community and the shared triumphs and trip-ups within our ADHD communities (blogs, Facebook pages, forums, etc.) are blessed with our awareness of our own ADHD. We know what’s what. Granted, we don’t know all the answers to our foibles or solutions to our weaknesses, but our awareness has put us on the path to those answers and solutions – and ultimately to greater life fulfillment. But we “awares” are only about 15% of the adult ADHD population. The other 85% are in the dark about their condition. And that non-knowing is often deadly. At the very least, it’s an onerous, invisible burden to themselves, their families and to society. So I wanted to share a little more about the impact of the non-awareness in our midst – along with a few things we can do to perhaps help the 85%. Have a lower education level, higher unemployment and lower lifetime income. While at the same time higher personal medical costs. Have a higher likelihood of smoking and substance abuse. Indeed, he’ll be seven times more likely to develop either a drug abuse problem or an antisocial personality by the time he reaches adulthood than someone who does not have ADD. Be twice as likely to be arrested, about three times more likely to be convicted and up to 15 times more likely to be incarcerated. More likely than her non-ADD counterpart to suffer from an eating disorder, obesity, prescription drug dependence. A higher divorce rate and will be 7 times more likely to have an unplanned pregnancy. And will be twice as likely to attempt suicide. 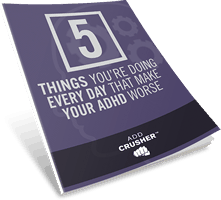 Did you know that up to 45% of our jailed population is ADHD? Like/Share/Post at Facebook.com/DelawareCenterForJusticeInc (they’re among the few doing groundbreaking work with ADHD prisoners). Like/Share/Post at Facebook.com/TheEightyFivePercent (a companion site to my TEDx Talk on this topic). When ADHD Awareness Day/Week/Month are upon us, do everything in your power to share links, FB posts, Tweets, etc. especially with your NON-ADD network! Click on ADDA’s Legislative Action tab on their site and follow links. Donate to ADDA and ask that your donation be directed toward the undiagnosed and/or corrections. Go to CHADD’s Legislative and Media Action page and follow links. 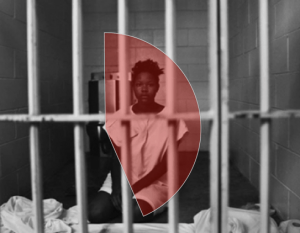 Volunteer to mentor an incarcerated kid. Tell your politicians at all levels, criminal justice system, healthcare system and both mainstream and social media about the clinically researched link between ADHD, crime, and jail. Advocate for a national change in all areas of the justice system to recognize ADHD as a legitimate neurological disorder. Demand screening, diagnosis and treatment for ADHD and other LDs for all children with behavioral/educational performance problems in public schools. Demand that diagnosis/treatment of ADHD and other LDs be covered by all health insurance as part of a basic package under the Affordable Care Act. If we could each do just a few of these things, we’d make a bit of a difference. Thanks in advance on behalf of the 85%!! P.S. — Any thoughts to share on this? Personal experiences that put you or a loved one at risk in the past? Thank you for this fabulous, brief message that gets the facts out there. 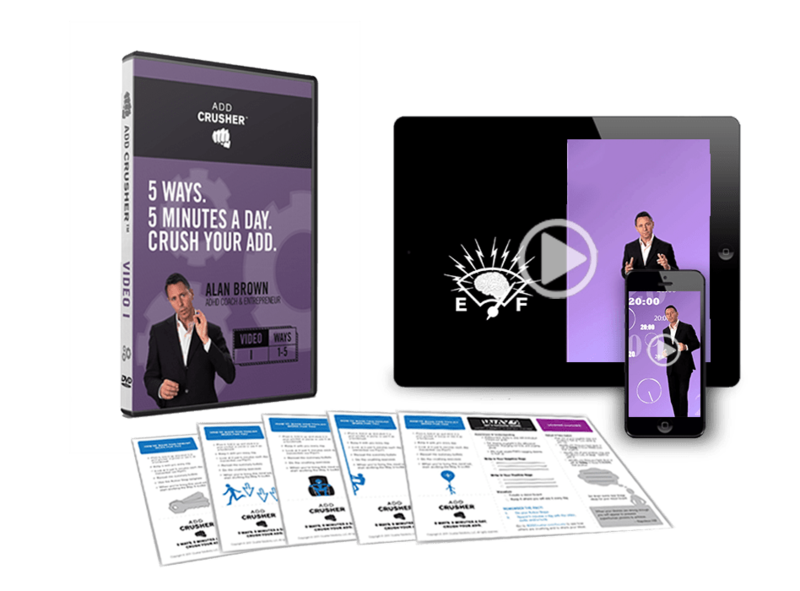 Your videos speak volumes, and I am forwarding this to keep the message going! This is excellent Alan, thank you for sharing! 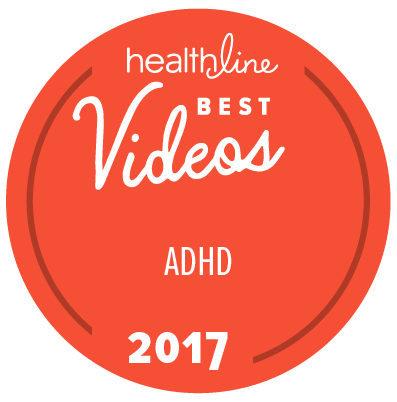 I am using this video and info on Friday when I hold group counseling sessions for high school students with ADHD/ADD. Invaluable info, please keep these great resources coming!